If you talk to anyone in Sydney, they will tell you that whales are interesting creatures. These marine mammals are fun to watch and make life enjoyable for Sydney visitors and residents. When you can see a whale up close, it will take your breath away. 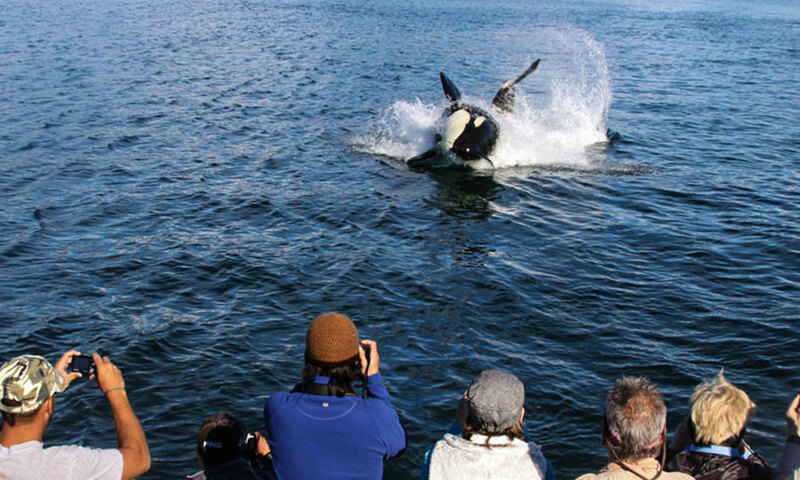 That is why planning a whale watching trip is a must-do activity. To truly enjoy whale watching in Sydney, you need to find the best areas for participating in the activity. When you consider that about 18,000 whales pass through the coastline each year, you will truly experience whaling at its finest. Also, you can see a large number of humpback whales during the activity. Most of the whales pass through Sydney between June and July. The whale season officially begins 1 June and ends around 30 November. That is when the humpbacks pass by the Sydney coastline. When you prepare for this whaling trip, you will need to outfit yourself with a windbreaker and waterproof shoes. Dress warmly if you watch the whales during the cooler seasons, as the wind can cause a chill if you are not sufficiently covered. When you are watching the whales, you will find that you will see them better at certain vantage points. Of course, if you go on a tour, your guide can lead you to the best spots without too much thought. Otherwise, you should head toward the North Head lookout, the Hornby Lighthouse, the Arabanoo Lookout, South Head, or Shark Island. Once you find out where to view the whales, you can set up your watching with binoculars. If you go by boat, you can see many of the antics of whales performed up close. Make sure that you are well-dressed, as you can get splashed. Therefore, you need to wear waterproof materials. When making a whale watching trip, think about what you want to wear first and what you want to bring. Again, you need to dress for the occasion, and you should wear a windbreaker, even if the temperatures are warmer. You also want to make sure that your hair or head is covered during the trip. Long sleeves and slacks should be worn instead or short sleeves or shorts. When you set yourself up to watch the whales, make sure that you are positioned such that you do not interfere with anyone’s range of vision. Practice politeness during the activity, and allow fellow whale-watchers to watch the event, too. Before you get onboard a boat or sit at a site for viewing, you should review the various kinds of whales that will be going through the area. This will make the trip or activity more educational and interesting. When you learn more about the reasons for a whale migration, you will find that seeing these large mammals in person to be just that much more exciting. The whales love Sydney, and Sydney loves the whales. Plan on making this sort of outing a part of your trip to NSW Australia.